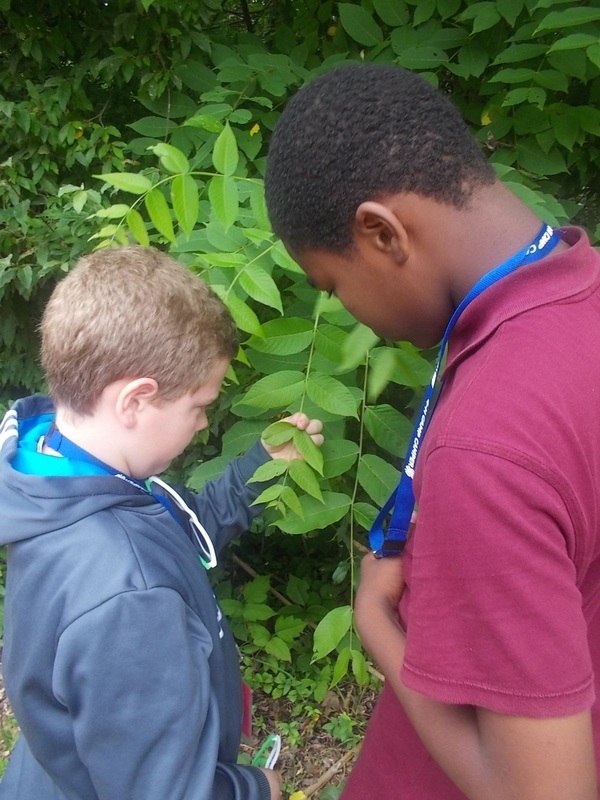 The Mission of the Virginia Forestry Educational Foundation is to financially support state wide youth education promoting sustainable forests for the environmental, social, and economic benefit of all Virginians. The Foundation is a charitable and educational 501(c) 3 organization. It advocates the conservation and wise use of forest resources for the best interests of society. VFEF's primary goal is to support educational programs that speak to the benefits of forests and forest products and to the perpetuation of our forest heritage through conservation. The foundation underwrites scholarships for qualified students enrolled in forestry and forest products programs at Virginia Tech. The Foundation supports programs that demonstrate that sustainable forestry can protect watersheds and wildlife while preserving aesthetic and recreational values of the community. Sustainable forestry supports jobs for local loggers, sawmills and other segments of the local communities. Good forest practices ensure a steady flow of over 5,000 wood-related items generated by the forest products industry that are essential to our everyday lives. Virginia Forestry Educational Foundation was founded in 1958 to support educational programs that speak to the benefits of forests, forest products and to the perpetuation of our forest heritage through conservation. The Foundation is to be operated exclusively for charitable and educational purposes. No part of its earnings can go to the benefit of an individual or director; it cannot engage in carrying on propaganda or attempt to influence legislation or participate in any political campaign.